You won't need any 3rd-party service ever again! eCS combines a ton of technologies into WordPress and WooCommerce to provide the most complete and fully managed solution for your eCommerce needs. 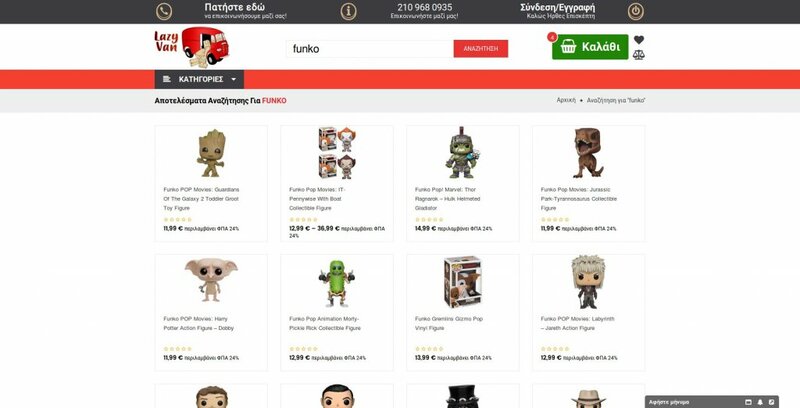 Do you have an online store but something is wrong? Let us take a look and we will do our best for your business to thrive. Would you like to get into the world of e-commerce? Take a step forward and take your business online with a brand new fully automated e-shop. Are you planning on starting up a new online retail service? We are going to organize your idea and build it for you. 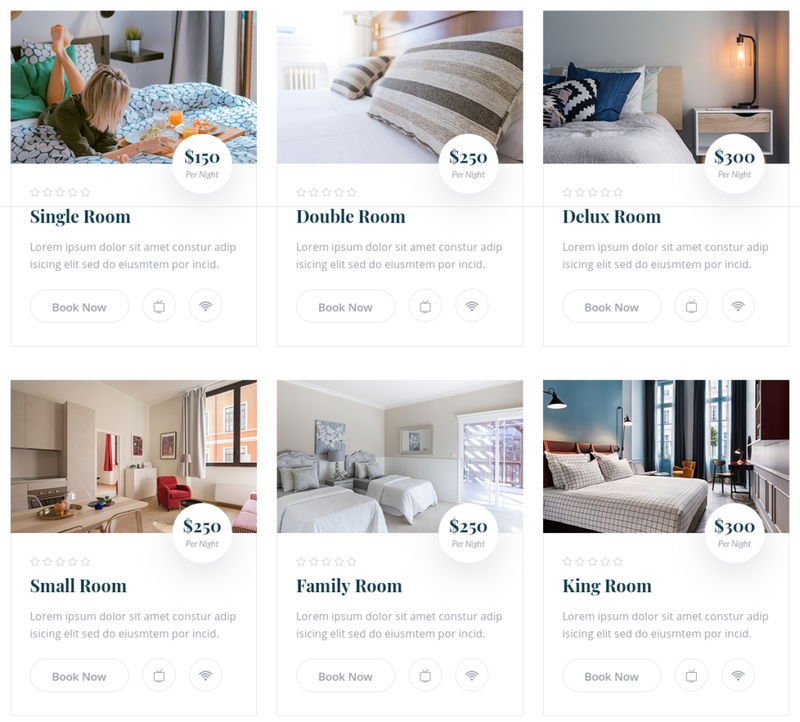 Let your customers book a room online via a fully automated section. Do you want to start a local booking agency? We can create your new website that can host different accommodations from various hosts. Are you planning to set up an international booking agency? We have all the experience and tools to create large-scale websites in order to accomplish your goals. Online booking solutions for accommodations, events, appointments or anything else of every scale can be developed. Let your customers register and sign up in a course online via a fully automated section. Do you want to start an online school with remote or local lessons? We can create your new website in order to organize your teachers and students on synchronous or not lessons. Do you want your customers to book lessons? We can create a fully automated section for your customers to book classes. Online e-learning solutions for remote lessons, courses and seminars registrations, webinars, or anything else can be developed. With eCS almost any kind of business can go online! We study your types of selling, your current and potential funnels, support channels and We Provide Optimizations so that Our Product Meet Your Needs.